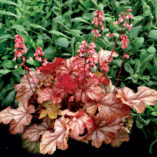 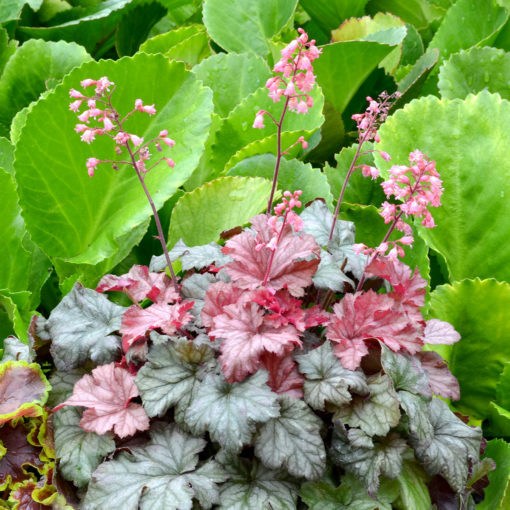 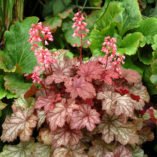 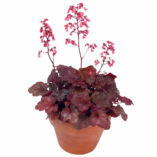 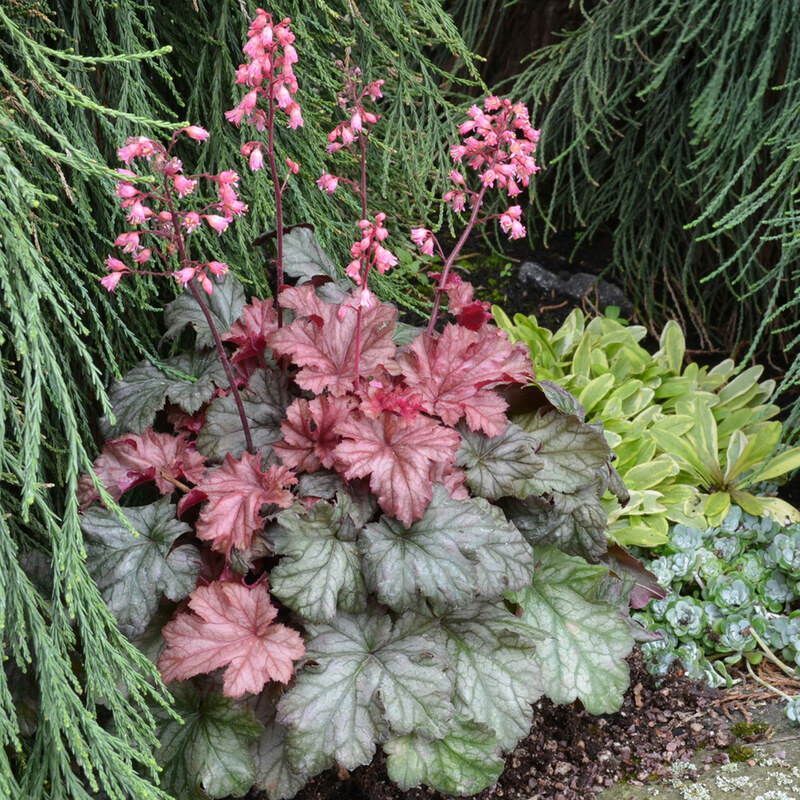 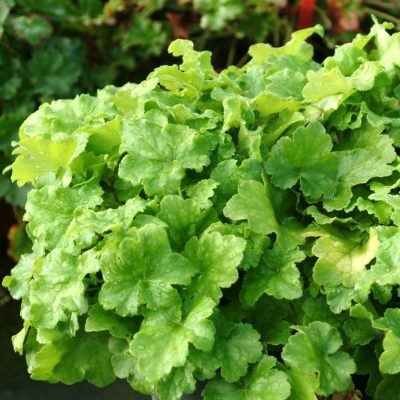 Heuchera ‘Ginger Snap’ | TERRA NOVA® Nurseries, Inc.
A charming miniature with rosy and tan brown, white-veiled foliage. 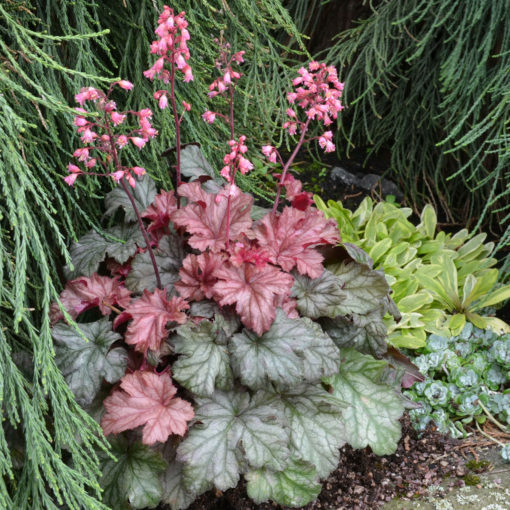 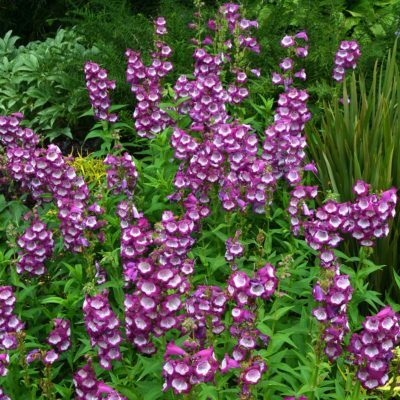 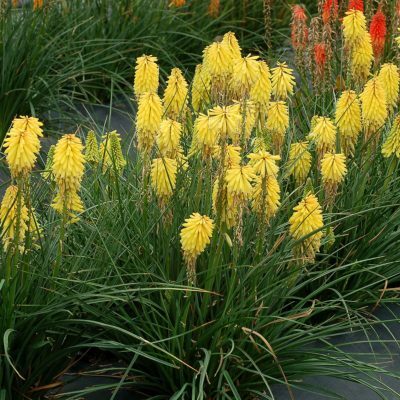 It is so cute with the delightfully short rose pink flower spikes. Good things do come in small packages. 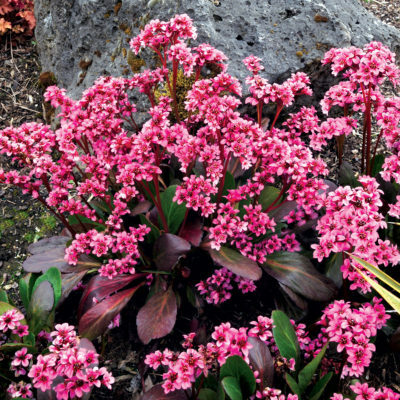 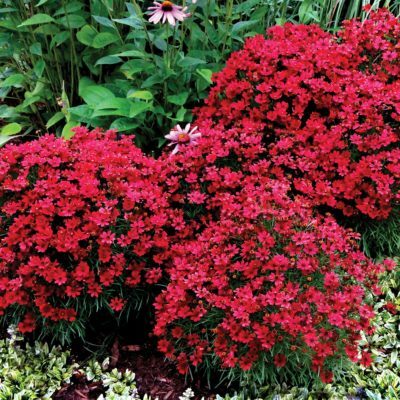 5" / 8" / 10"
Nothing comparable, a miniature with rose brown to tan white veiled small leaves and short spikes of warm pink flowers.